Sunrise Airlines is proud to offer Daily flights into Nassau, Bahamas, Freeport, and Grand Bahama. We deliver cargo ranging from small packages to over-sized loads. Our top-notch service is ideal for perishable goods, human remains, caskets, urgent hotel provisions, construction materials, ship spares, AOG parts, and much, much more. We pride ourselves on the highest levels of customer service as well as providing the most reliable and on time service to the Islands. Our dedication to quality service motivates the company to constantly seek the best methods of providing optimal service to it’s customers. 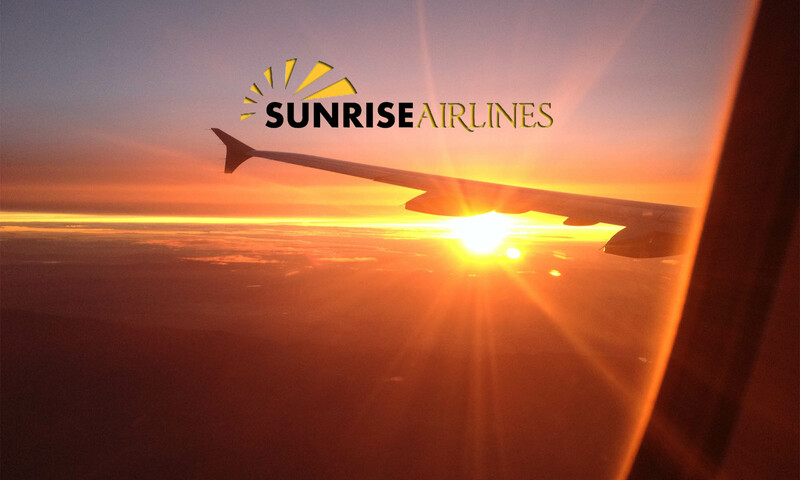 Sunrise Airlines is a Miami based airline with offices and warehouses conveniently located within minutes of Miami International Airport and Lynden Pindling International Airport, as well as agents in Freeport. We are dedicated to providing prompt, dependable and quality air freight transportation between locations in Florida, the Florida Keys, the Bahamas, and the rest of the Caribbean. Cargo Airline flying daily from Miami to the Bahamas and the Caribbean.